Goat Milk Powder has been carefully selected from only the finest ingredients. 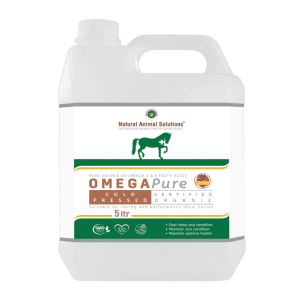 Our formula is 100% filler and dairy free and contains no whey protein (a protein often associated with causing diarrhea). Goat Milk Powder contains a multitude of nutrients and is often referred to as the most nutrient dense bio-available food source, making it ideal for weaning, malnutrition and upset tummies. 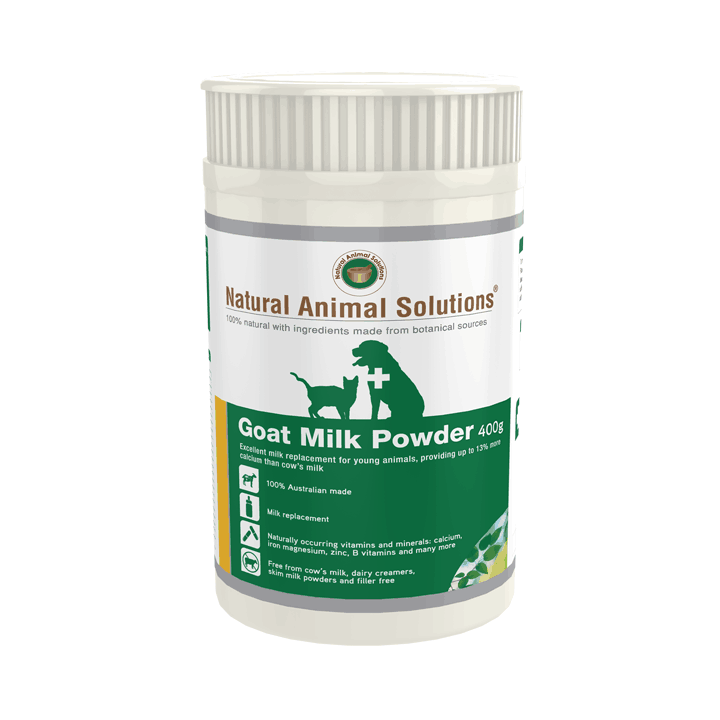 We take great pride in the fact that our Goat Milk Powder is human grade and 100% filler free. It is low in lactose and highly digestible. Perfect for pets, livestock and wildlife of all ages. Place 3 scoops of powder into a glass. Measure out 150ml of water. Mix the powder in sufficient water to form a smooth paste then add the remaining water.